It’s Twitter’s 7th birthday. Twitter first launched on March 21, 2006. Hard to believe how much the social media scene has changed since then. How different will things be in another 7 years? 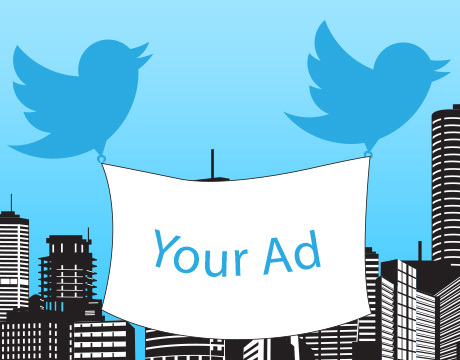 Twitter has recently rolled out advertising for small businesses through their business portal, Twitter for Business. If you are a small business looking to gain more followers and grow your presence on Twitter, perhaps you should consider allocating some of your marketing budget here. Twitter will be implementing a new feature soon called Twitter Cards. 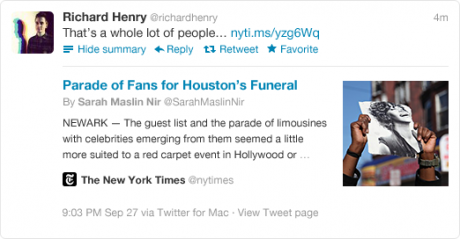 This feature will make it possible for websites to attach media experiences when website content is linked via Tweets. For more info, see Twitter Cards. 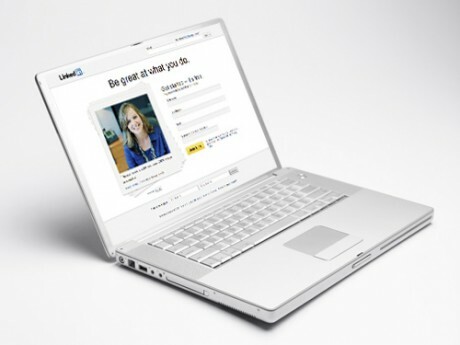 LinkedIn recently revealed that tweets will no longer be displayed on LinkedIn, which ends a two-and-a-half-year partnership between LinkedIn and Twitter. This marks another shift by Twitter to try to keep users on Twitter rather than going through third party applications. While it could be a major hindrance for a lot of social media sharers who utilized this method for content syndication, we want to take a look at the bright side of this situation. So what are some things that can be done to work around this problem? We know that Google has been making a push towards mobile advertising by Introducing Mobile App Inventory in Adwords. We documented some numbers that showed an increase in mobile users and mobile app users, but perhaps it’s the success that Twitter is touting that has spurred this push. 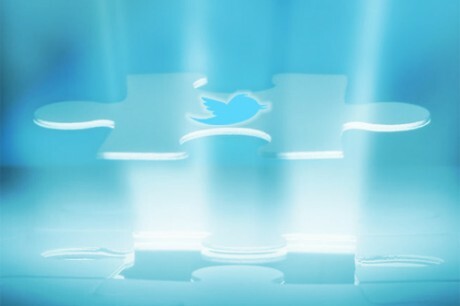 The Wall Street Journal reports that some companies have been finding a lot of success by placing Twitter mobile ads. So much so that Twitter now claims that it is generating a majority of its revenues from mobile ads rather than from Twitter.com. Posterous Spaces has just been acquired by social media giant, Twitter. 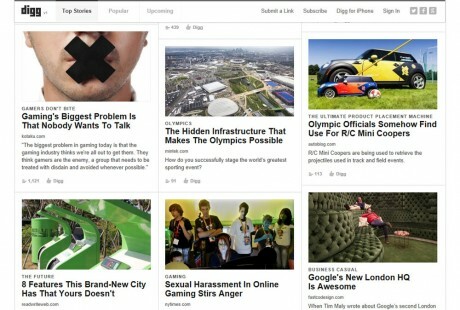 Posterous Spaces is a publishing blogging platform that is a one-stop shop allowing users to share text, photos, videos, links and other categories of content and ideas. Posterous lets users share publicly or privately by web, email or mobile app. Its tagline is “sharing smarter” and it has been popular due its simplicity, flexibility and ease of use for fast blogging, multimedia entries and social networking. Posterous is differentiated due to the fact that it is driven by the privacy concerns of its users and places dominance on selective sharing. It does this by allowing individuals and businesses to create and manage permission-based blogs and photo galleries with controlled access. Posterous users are in turn sharing many more photos and videos privately versus publicly. Posterous points out that “private sharing is the future battleground for social networks.” Posterous competes with other platforms like Tumblr and WordPress. In case you haven’t heard, Twitter will officially be supporting the idea of retweets within the coming weeks, as reported here. Retweet is when a tweet is copied and pasted with attribution from another tweet. From the screenshots provided at the above link, it looks like retweeting will be implemented rather seamlessly, but one question does arise. How will it handle a retweeters comments on the original tweet? A lot of retweets are done with the inclusion of additional comments. If comments won’t be supported, the new retweet support may not be useful to most people. We’ll just have to wait in the coming weeks to see how it all works out.